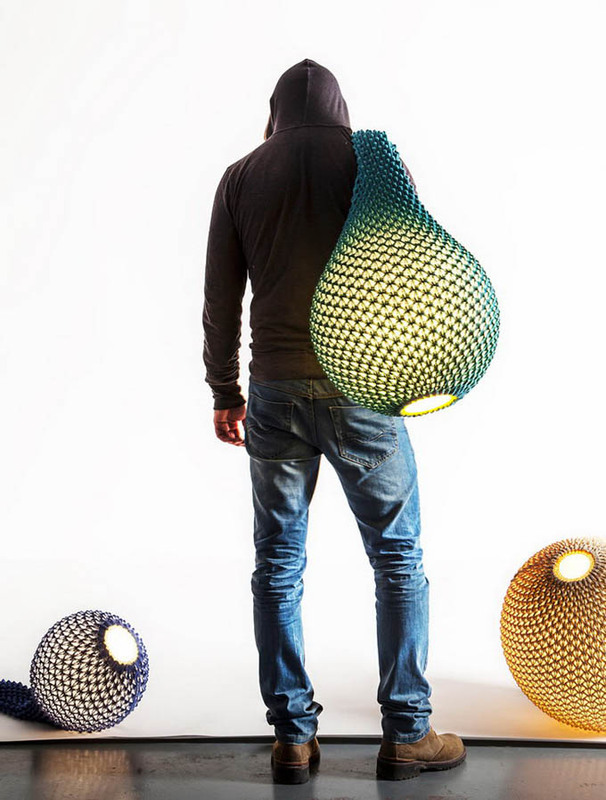 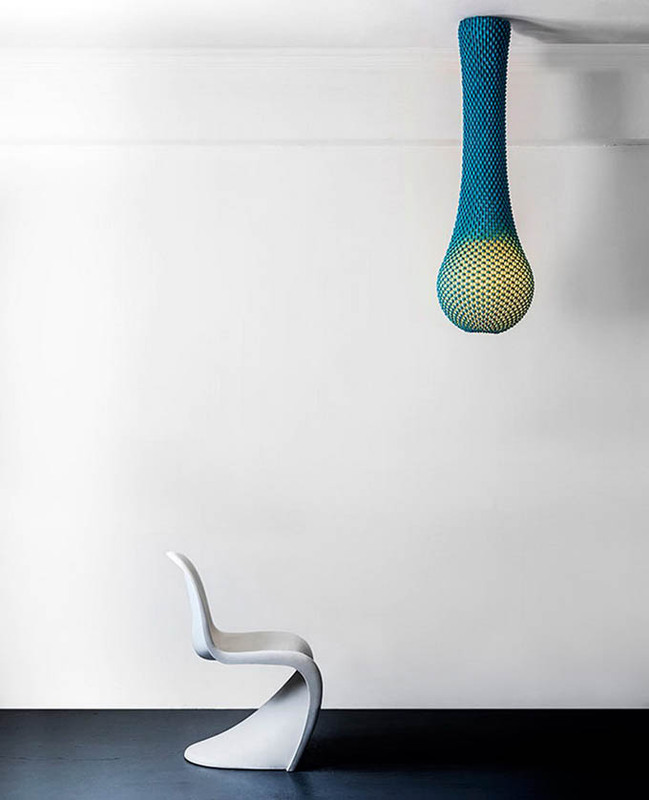 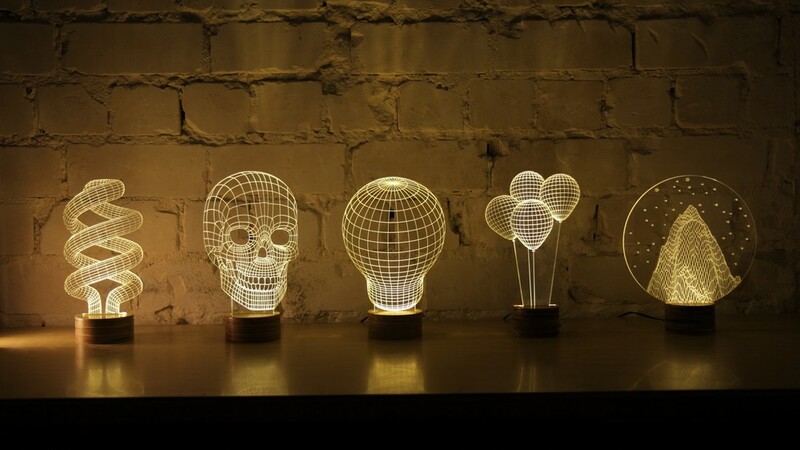 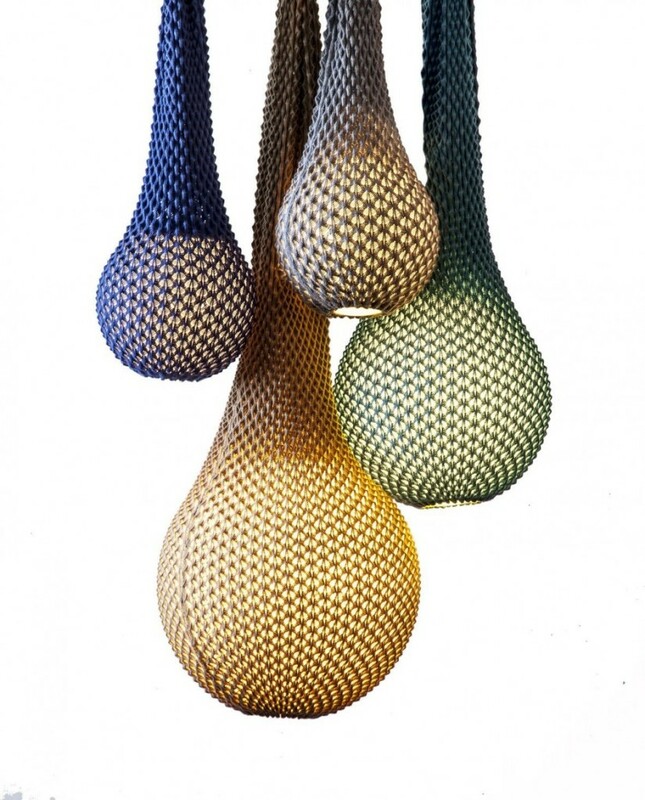 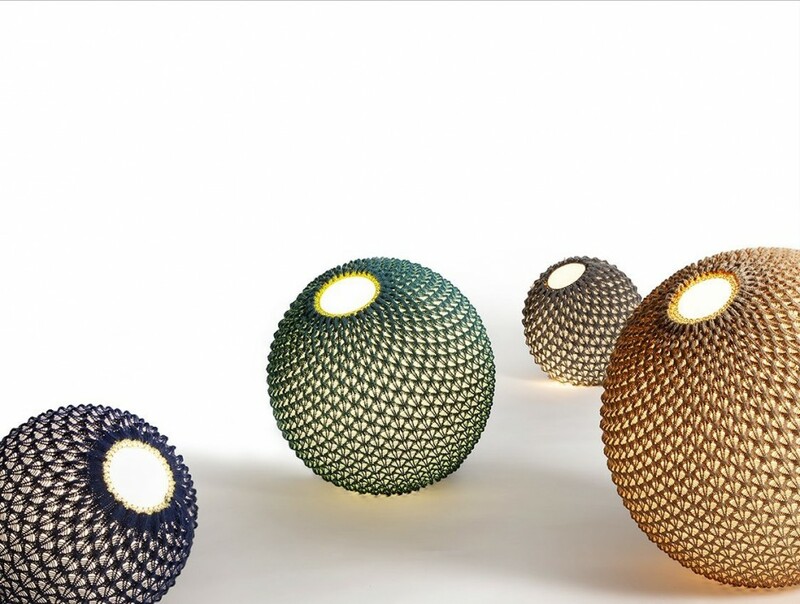 Israeli designer Ariel Zuckerman together with Oded Sapir have created Knitted, a series of lights. 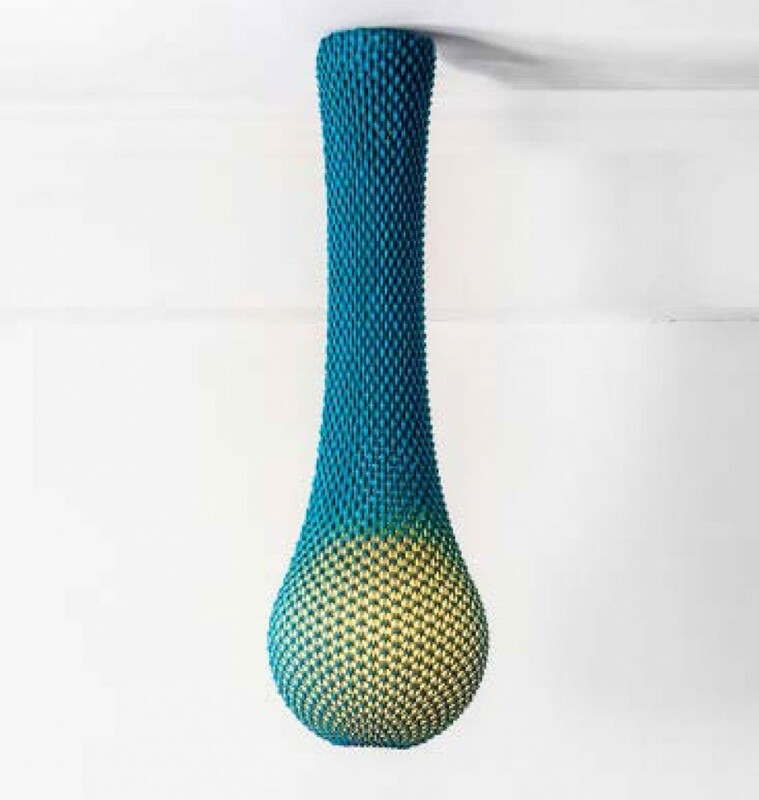 A series of light fixtures that combines technology with tradition; knitting wool threads in fixed patterns creates a three-dimensional sheet of fabric which serves as a lighting fixture. 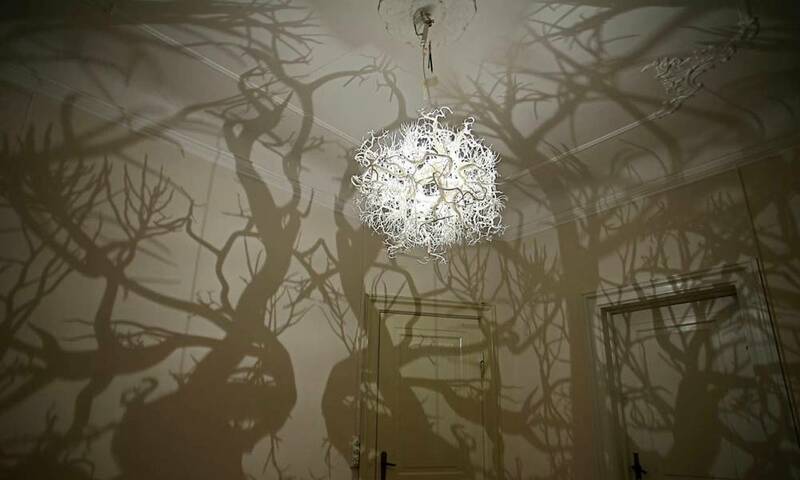 The developing was done using the designer Adva Bruner.